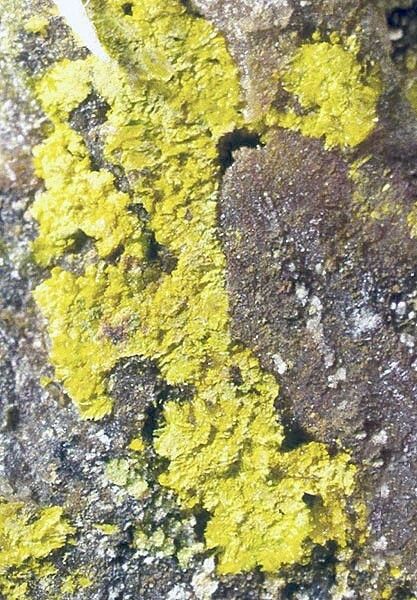 Jáchymovite: Mineral information, data and localities. 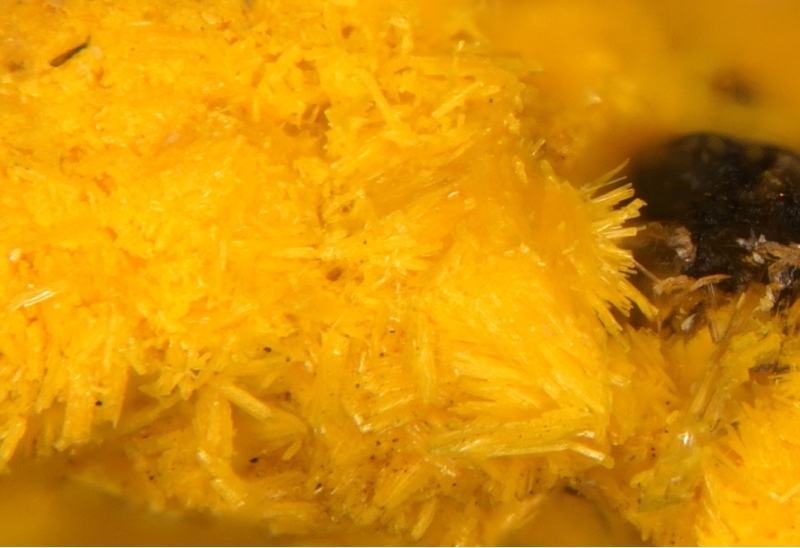 This page provides mineralogical data about Jáchymovite. Uranopilite 1 photo of Jáchymovite associated with Uranopilite on mindat.org. 7.EA.05 Uranopilite (UO2)6(SO4)O2(OH)6 · 14H2O Mon. 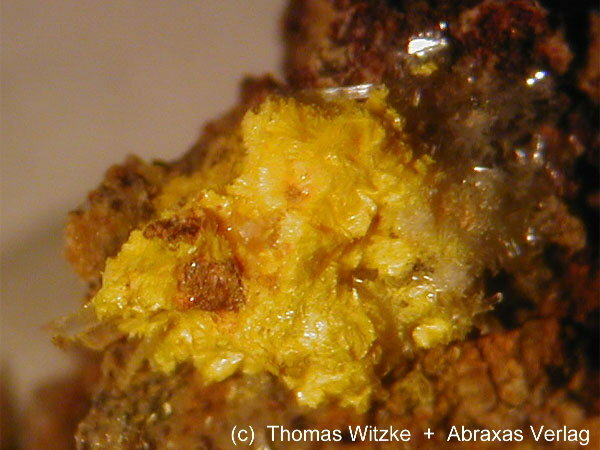 Čejka, J., Sejkora, J., Mrazek, Z., Urbanec, Z. and Jarchovky, T. (1996): Jáchymovite, (UO2)8(SO4)(OH)14.13H2O, a new uranyl mineral from Jáchymov, the Krusne Hory Mts., Czech Republic, and its comparison with uranopilite. Neues Jahrbuch für Mineralogie, Abhandlungen: 170, 155-170. Sejkora, J. & Plasil, J. (2009): Mineralien aus dem Uranrevier Horni Slavkov. Lapis 34 (7-8), 63-67; 70 (in German). ; Plášil, J., Tvrdý, J.: Uranopilit a jáchymovit z uranového ložiska Horní Slavkov. Bulletin mineralogicko-petrografického oddělení Národního muzea v Praze, 2008, vol. 16, 1, 61-64. Škácha, Pavel; Horák, Vladimír; Plašil, Jakub (2014) Minerals and finds of ore shoots on the Geister vein of the western part of the Jáchymov ore district (Czech Republic). Bulletin Mineralogicko-Petrologickeho Oddeleni Narodniho Muzea v Praze Vol. 22 Issue 2, p202-202. 1p.